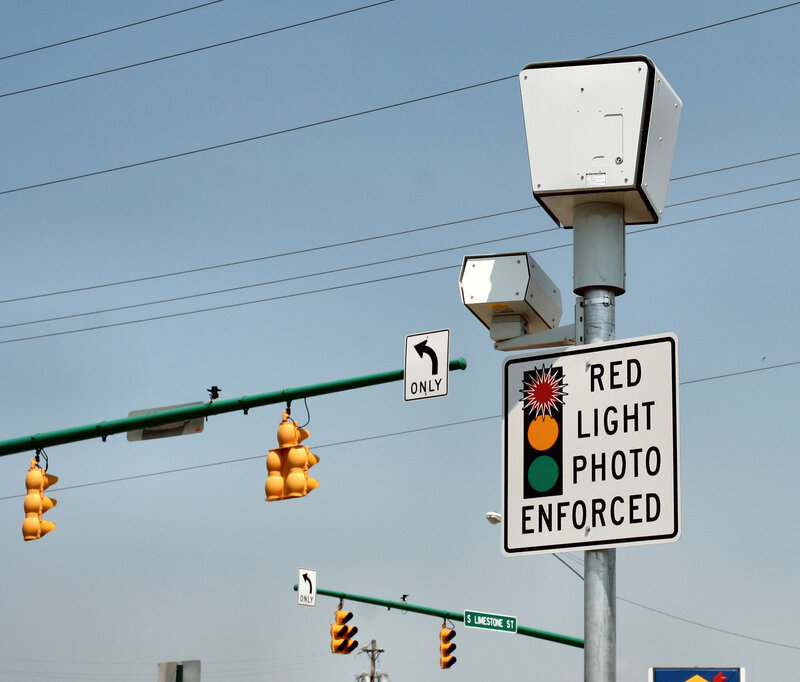 Red light cameras are now active in two different locations in Colorado Springs. 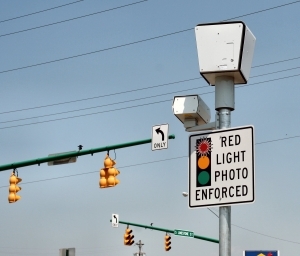 Within the first 11 hours of use, 62 red light violation were handed out. Right now, the cameras are located at Briargate and Lexington and Platte and Chelton. More are expected in the coming months. Tuesday evening a driver ran a red light while turning from Academy to Dublin sending multiple people to hospital, red light cameras are set to go live at that intersection in the coming weeks.